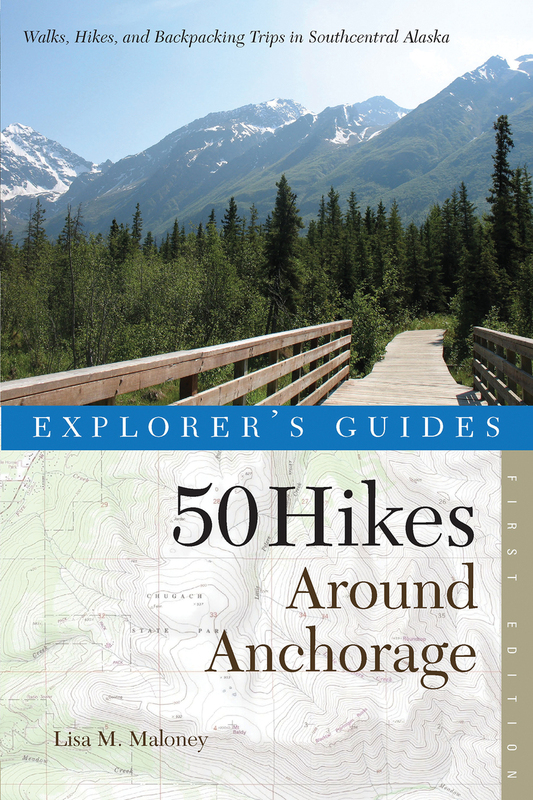 50 Hikes Around Anchorage is your guide to exploring everything in this hub of cultural and outdoor life, from never-before-published wilderness routes to miles of mountain footpaths and National Recreation Trails. All hikes are within a 30-minute drive of the city and include such sites as the Iditarod Trail, Campbell Tract, Rendezvous Peak, Mount Baldy, and so much more. Routes pass over foothills and alongside streams, showcasing the region’s natural beauty and pristine wilderness areas. You’ll find cultural and natural history on each of the routes, detailed directions to the trailheads, GPS coordinates, topographic maps, information on local rules and regulations, and details on Leave No Trace ethics. Lisa Maloney is an avid hiker and snowshoer who has lived in Anchorage, Alaska, since 1988. As the outdoors columnist for the Anchorage Press, Maloney has had the opportunity to document popular local hikes as well as little-known gems.